Technology company AMD is riding the high wave right now, as it recently released its new line of Ryzen processors. This boasts high-end models capable of giving the likes of Intel’s i7 processors a run for their money, while Ryzen also offers some nice mid-range CPU models aimed at users looking for a more affordable processor replacement for their PCs. AMD is not only taking on Intel in the processor market this year, though. Actually, it will soon release a new line of graphics cards based on their Polaris chipset, offering stiff competition to technology giant Nvidia in the graphics card market. This graphics card launch was revealed by manufacturer Powercolor in a tweet, and we already know the models and specs of the new Polaris cards which will soon be hitting shelves worldwide (on April 18 to be exact). The most powerful of these is the RX 580. As reported on wccftech.com, this card comes in 8 GB and 4 GB variants and has a whopping 2304 stream processors, offering a compute performance of more than 6 Teraflops (this is more than what Sony’s recently released PS4 Pro and Microsoft’s upcoming Xbox Scorpio console will be offering at launch actually). This card looks like it could be quite a performer, and is expected to be priced between $229 and $279 in the US. The other AMD graphics card models which will debut soon include the RX 570, RX 560 and RX 550, and you can see specs and expected pricing for these in the table below. 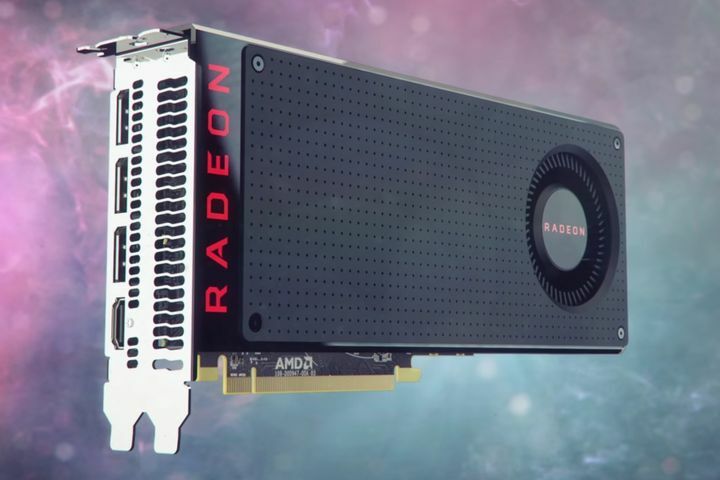 So this will certainly be good news for those looking to upgrade their PC graphics card with a beefier model, as AMD’s new models sure look like they may be able to give Nvidia’s finest a run for their money when it comes to that all important price / performance ratio. And the old RX 4x series might end up getting some good discounts too, meaning there could be some great bargains to pick up in the graphics card market this year for sure.